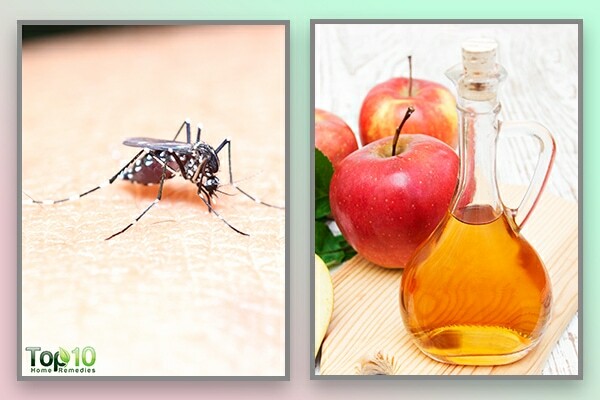 Home » Healthy Living » Can Apple Cider Vinegar Stop Mosquito Bites from Itching? Can Apple Cider Vinegar Stop Mosquito Bites from Itching? After braving the chilly winds of the freezing winter months, one cannot wait for the advent of the warm temperate season. However, just as summer comes knocking, so does a heavy barrage of buzzing mosquitoes. Because these pesky cold-blooded creatures thrive in temperatures above 80 F, the heat and humidity translate to open season for them to come out of their hibernation spell. Anyone who’s not been living under a rock would know better than to undermine these winged pests for their size. A single mosquito carries the blood-sucking and buzzing potential to put you out of your deepest reverie. Female mosquitoes are typically the ones responsible for the notoriously itchy and aggravating bites because they feed on the protein in human blood to nurture their eggs. Although they have a brief life span, it’s all the time they need to wreak havoc on your health. A combination of factors, including scent, light, perspiration, lactic acid, heat, and carbon-dioxide, draw these preying beasts to their human victims. When the female mosquito digs her thin, sharp, and elongated tip into your skin to draw blood, it first injects your blood vessel with her saliva that contains certain enzyme that dulls the pain and keeps your blood from clotting. Plus, these enzymes contain certain proteins that trigger an immune response in the body, which manifests with the development of an itchy bump. The trouble doesn’t end here as the saliva may also contain traces of pathogens that end up in your bloodstream, and therein lies the rub. 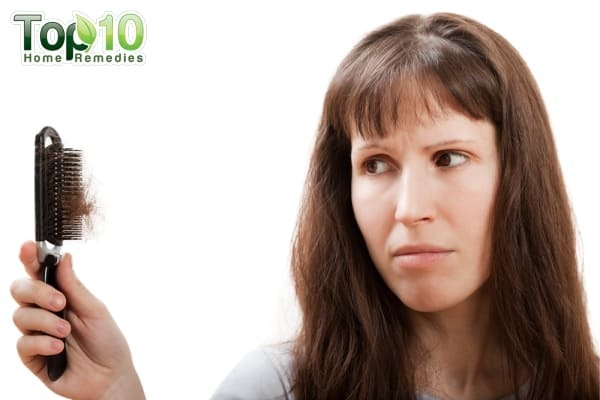 Thus, in addition to causing localized skin irritation, redness, and itching, a mosquito bite can transmit several diseases, such as malaria, yellow fever, dengue, encephalitis, and West Nile virus infection. According to the Centers for Disease Control and Prevention (CDC), diseases spread by mosquito, flea, and tick bites in the United States tripled from 2004 to 2016, growing from 27,388 cases reported in 2004 to a whopping 96,075 reported cases in 2016. Further highlighting the potentially fatal nature of certain mosquito bites, the World Health Organization reports that vector-borne diseases account for more than 17 percent of all infectious diseases, causing more than 700,000 deaths annually across the globe. The magnitude of this problem can be assessed by the fact that over 200 million cases of malaria occurred in 2015, a majority of which were attributed to mosquito bites. These staggering numbers present a sordid picture of the damage caused by mosquitos and are reason enough to take this nuisance seriously. Because mosquitos populate every corner of the earth, it’s impossible to escape their threat completely. What you can do instead is adopt a few preventive measures to minimize exposure. And if all else fails, there’s a nifty home ingredient that can come to your rescue, namely, apple cider vinegar. When bitten by a mosquito, the symptoms might take some time to manifest in an identifiable way. A typical bite, however, results in the appearance of a bump at the bite site, which tends to be swollen, sore, and/or itchy. 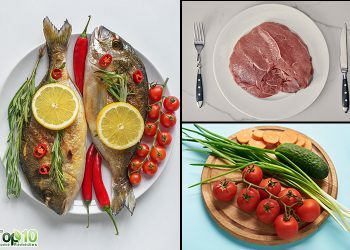 These symptoms can last for several hours to a few days depending upon the size of the bite and the person’s immune system. 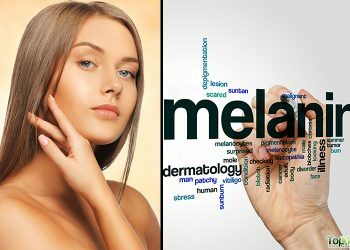 Moreover, itching or scratching the bite can prolong the duration of these symptoms. In some cases, a mosquito bite causes a large area of swelling, soreness, and redness. This type of reaction, most common in children, is referred to as skeeter syndrome. To deal with mosquito bites, creams and ointments can help, but you can also beat the itch with things that are probably already lying around your house such as apple cider vinegar. Apple cider vinegar is a type of vinegar made by crushing apples and squeezing out the liquid. The acidic nature of vinegar that comes from acetic acid present in it can help reduce stinging and burning sensations. It can also act as a natural disinfectant, which is especially useful if you’ve been scratching the bitten site too much. 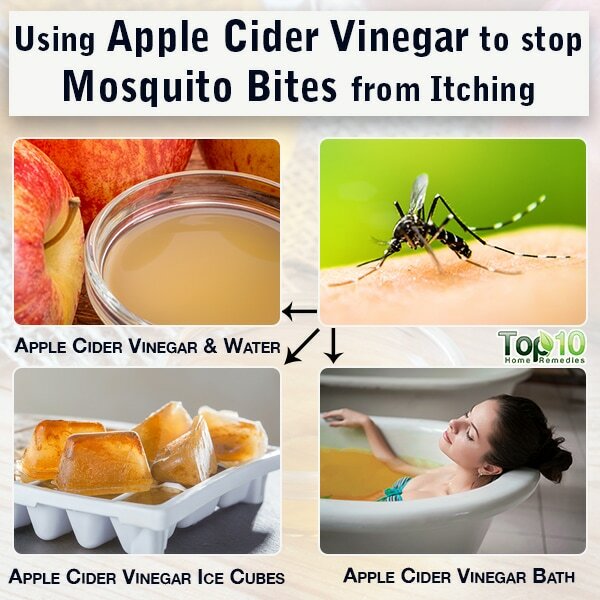 Here is how you can get rid of mosquito bites with apple cider vinegar. The acidic nature of apple cider vinegar will lessen the itch. It will even help balance the pH of an infected area to help your bite heal fast. Dilute raw, unfiltered apple cider vinegar with an equal amount of water. Squeeze out the excess so it’s not dripping all over the place. Press the cotton ball over the bug bite for a minute. This remedy is particularly beneficial for localized bites and itching. An ice compress is just the thing you need if your itch happens to be particularly intense. The application of cold temperature to the bite site helps numb the discomfort and limits the distribution of inflammatory substances. 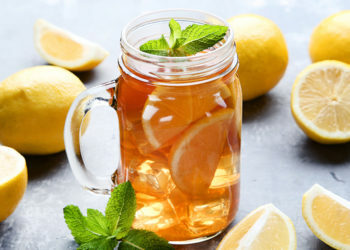 This remedy, thus, curbs the spread of bite-injected toxins and provides you immediate relief from various symptoms of mosquito bites. Dilute equal amounts of raw, unfiltered apple cider vinegar and water. Pour the solution into an ice tray and put it in the refrigerator. Wrap the customized ice cubes in a washcloth. Put the washcloth on the affected area for about 10 to 15 minutes. 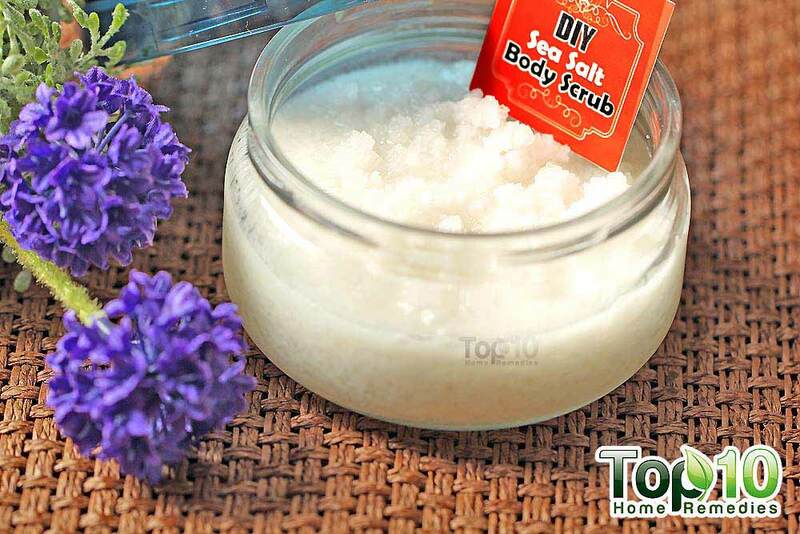 This will give you quick relief from the swelling and itchiness. Then, rinse off the area with cool water. Note: Do not apply ice directly to the skin as it can lead to frostbite. If you are bite-ridden from head to toe and are grappling with extreme itching and burning sensations, trust an apple cider vinegar-infused bath to do the trick for you. Soaking in this therapeutic bath will provide your body all-encompassing relief and save you the time of addressing each bite at a time. Furthermore, apple cider vinegar acts as a natural disinfectant and helps reduce the risk of infection. Add 2 cups of raw, unfiltered apple cider vinegar to lukewarm bathwater. Soak in this water for 15 minutes. After pat drying your skin, apply a light moisturizer to prevent dryness. To avoid getting bitten by mosquitoes, do not go out during peak feeding times, such as at dawn and dusk and a few hours into the night. Try to wear clothes in lighter shades, as mosquitoes have a tendency to be drawn towards dark-colored clothes. Mosquitoes lay their eggs in water that is stagnant. That is why it’s important to eliminate standing water in rain gutters, old tires, buckets, plastic covers, toys, or any other container where mosquitoes can breed. Empty and change the water in bird baths, fountains, wading pools, rain barrels, and potted plant trays at least once a week to destroy potential mosquito habitats. Drain or fill temporary pools of water with dirt. Replace your outdoor lights with yellow “bug” lights, which tend to attract fewer mosquitoes than ordinary lights. Repair any tears in your window screens, doors, and camping gear to deny entry to mosquitoes. Try to use mosquito netting over strollers and cribs to keep your babies shielded, and use the same for yourself when sleeping outdoors. Because mosquitoes are known to be attracted to certain chemicals present in human sweat, staying as clean as possible will help minimize your risk of getting bitten. Use only Environmental Protection Agency (EPA)-approved insect repellents, and stick to the direction manual when doing so. 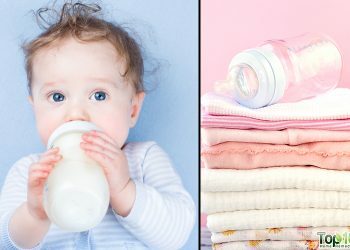 However, never use these products on babies younger than 2 months of age. Do not apply an insect-repellent cream, lotion, or spray over sunburns, cuts, wounds, or rashes. Vector-Borne Diseases: Understanding the Environmental, Human Health, and Ecological Connections, Workshop Summary. Institute of Medicine (US) Forum on Microbial Threats. https://www.ncbi.nlm.nih.gov/books/NBK52939/. Published 2008. Illnesses from Mosquito, Tick, and Flea Bites Increasing in the US | CDC Online Newsroom | CDC. Centers for Disease Control and Prevention. https://www.cdc.gov/media/releases/2018/p0501-vs-vector-borne.html. Published May 1, 2018. Vector-borne diseases. World Health Organization. https://www.who.int/en/news-room/fact-sheets/detail/vector-borne-diseases. Published October 31, 2017. Vinegar. Harvard T.H. Chan School of Public Health. https://www.hsph.harvard.edu/nutritionsource/food-features/vinegar/. Published May 30, 2018. Treatment for Itchy Skin . National Eczema Association. https://nationaleczema.org/eczema/itchy-skin/.